The unique design features and functionality of Baker Perkins’ new servo-driven mechanism for wirecut machines have been recognized and protected by the granting of a patent. The servo-driven mechanism improves automation, process control and flexibility, and is already delivering benefits for customers. The two-axis servo system provides infinite variability to the wire cutting and return paths, enabling optimum cutting performance to be achieved - even at high speeds - on difficult dough and with large or small inclusions. 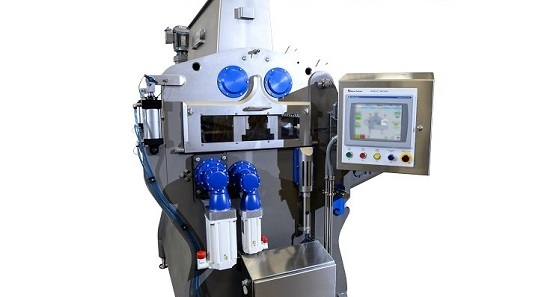 On the servo-driven machine, ease of operation, product changeover, cleaning and maintenance have all been improved. Set up is all done from an HMI and, once a profile has been developed and tested, it can be saved as a recipe for one-touch set-up. 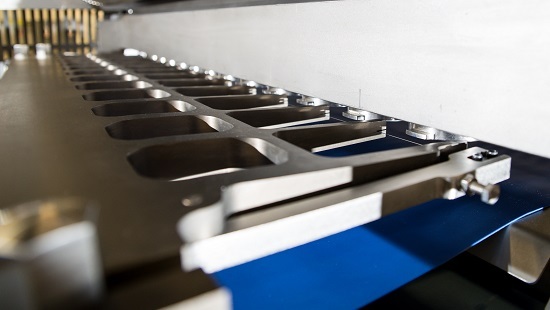 The remaining parts of the wirecut process – hopper, feed rolls, filler block and dies – are all well-proven technologies, ensuring that product characteristics, high-accuracy weight control and easy cleaning are maintained. 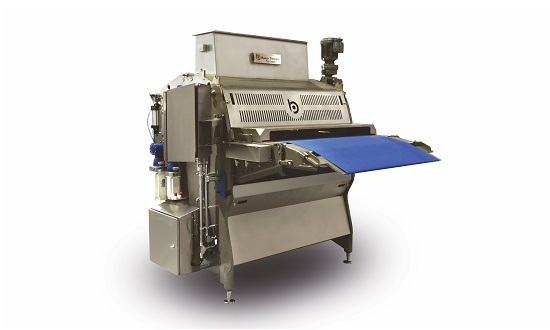 This is a TruClean™ machine, reflecting the Baker Perkins approach to hygienic design meeting a clear demand from the industry for the highest standards. The product range of cookies, bars and filled bars has been extended by the addition of encapsulated cookies - for the first time, fillings totally enclosed by dough can be produced on a standard wirecut at high production rates: this further confirms Baker Perkins’ position as leaders in technology for soft dough bar and cookie production equipment. The servo-driven wirecut incorporating some further new developments will be on display at IBIE 2019 in Las Vegas, September 8 - 11.